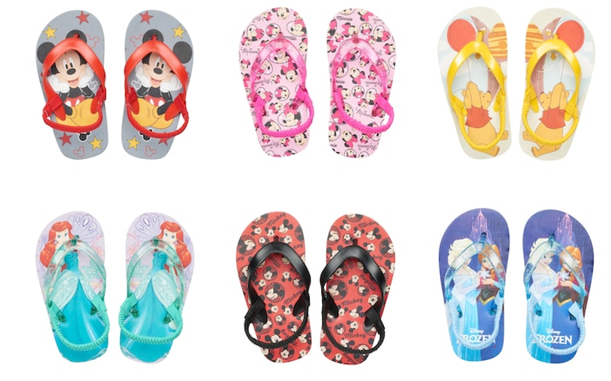 Kohl’s: Disney Toddler Sandals for Boys or Girls $4.20 (Reg. $12.00) + FREE Shipping! $4.20 (Reg. $12.00) + FREE Shipping! Kohl’s Non Card Holder Shopping Tip: Use HURRY15 (15% OFF when you use any type of payment method) & be sure to sort by FREE store pick up to avoid paying any shipping fees. Standard free shipping starts with a $75 purchase.